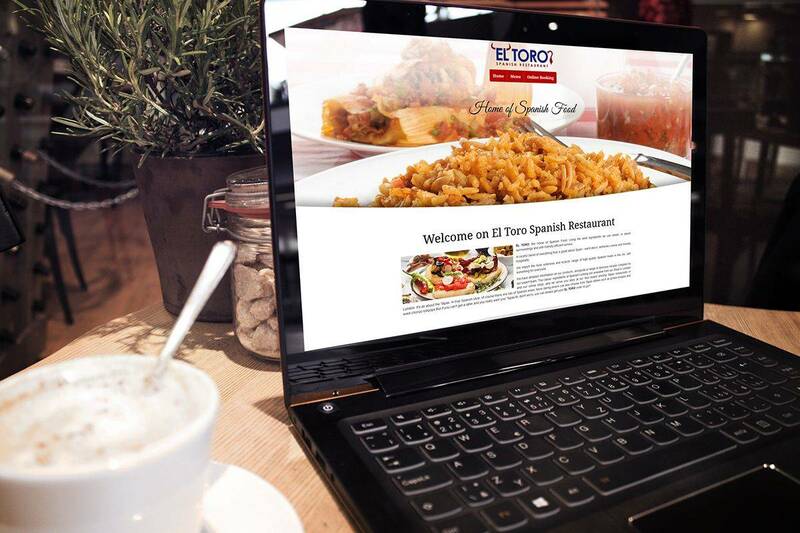 El toro Restaurant contacted DCP London Web Designers to create a new Mobile Responsive Web Design for their restaurant. 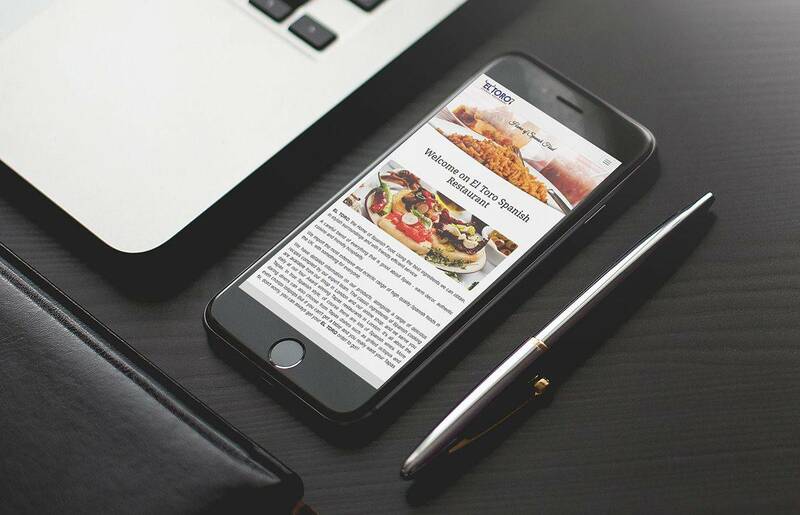 The website was created using the latest version of bootstrap and implemented using a custom content management system. 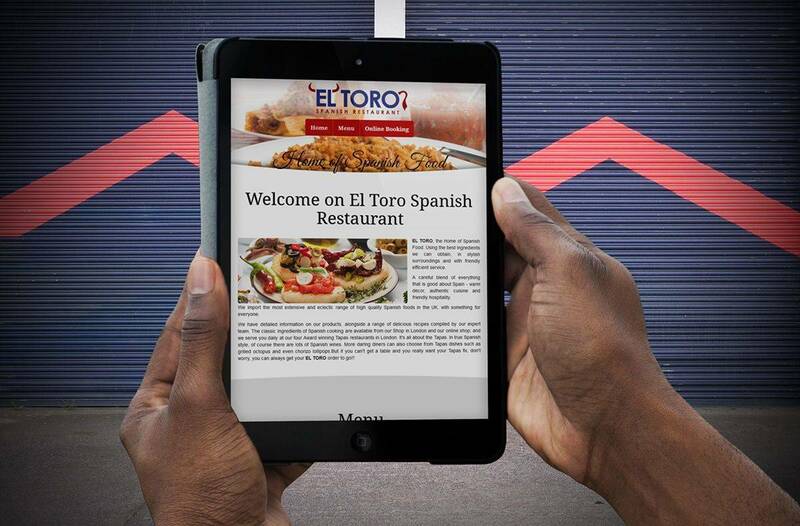 El toro now has a website which is compatible with all mobile devices and allows El toro to make updates to their menu options. Customers can also book a table online.